Enjoy comfortable living in Tampa just west of Brandon and only a few minutes from downtown Tampa in the heart of Palm River Clair-Mel. 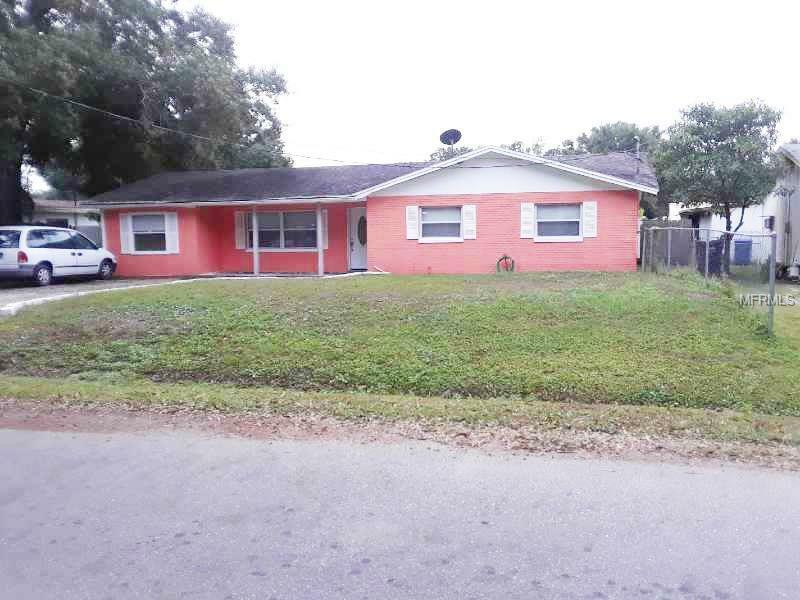 This 4 bed, 2 bath block home on big lot with fenced in big yard has plenty of room to relax or entertain and plenty of room for parking or storage. This much desired location offers quick access to I-4, I-75, and the Expressway so you are literally just minutes away from Tampa Bay area amenities. Ask about available help with closing costs and buyer warranty today! Copyright © 2019 Mid Florida MLS. All rights reserved. The data relating to real estate for sale on this web site comes in part from the Internet Data Exchange Program of Mid Florida MLS. Information provided is for consumer's personal, non-commercial use and may not be used for any purpose other than to identify prospective properties consumers may be interested in purchasing. RE/MAX Realty Unlimited participates in the MFRMLS Internet Data Exchange (IDX) program, allowing display of other MFRMLS broker's listings on this site. However may not include all listings currently available. Information is deemed reliable but not guaranteed. Information last updated at 2019-04-23 17:30:43.